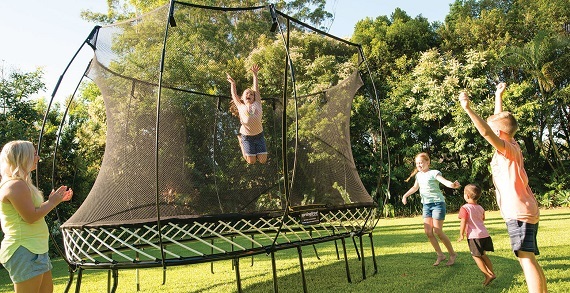 Recreations Outlet sells recreation equipment including: playset, basketball goals and trampolines. Recreations Outlet offers competitive pricing along with discounted delivery and installation. 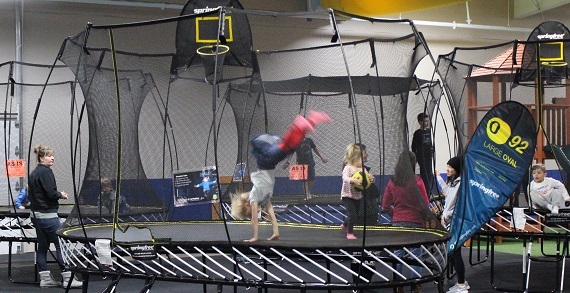 The showroom is available Monday through Sunday to both demo the equipment and for children with out pay to play. 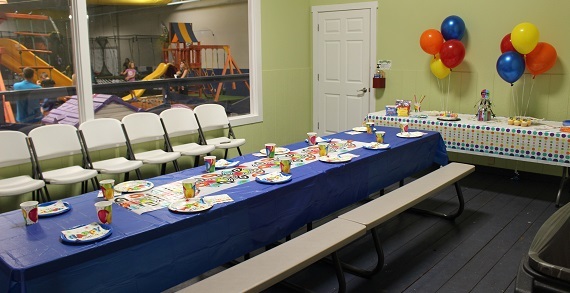 Families are invited to visit the showroom simply for the children to play or to host parties. 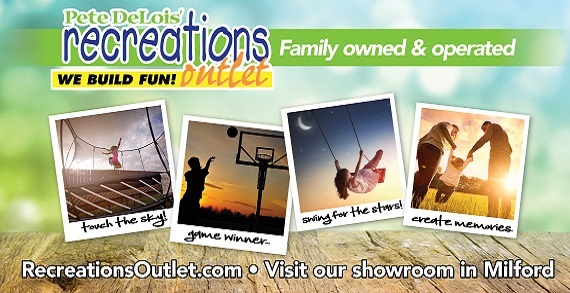 For over 25 years, Recreations Outlet has been Ohio’s Playground Headquarters. Recreations Outlet takes pride in helping you turn your backyard into the neighborhood hot spot. 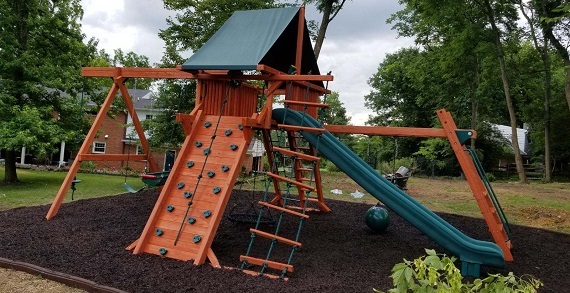 Specializing in quality wood swing sets, top of the line basketball hoops, the safest trampolines on the market, our exclusive sports trainers, and high performance hot tubs. 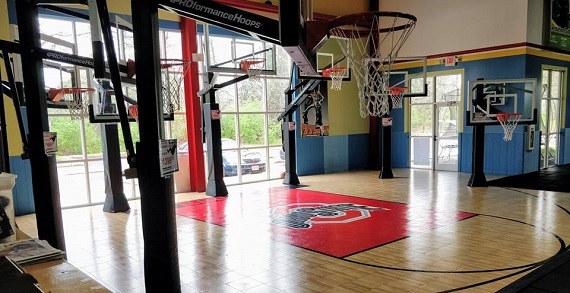 Three convenient Ohio showrooms allow you to come in to not only view all of our products, but test all of them out before you invest. 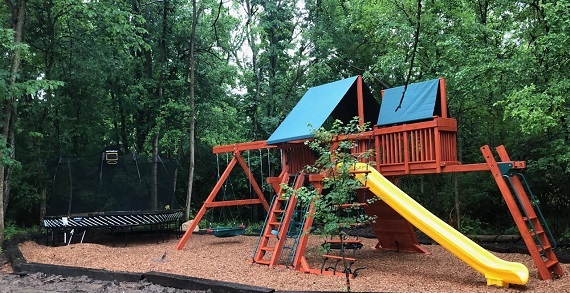 The showrooms offer a safe and fun environment for you to bring your child to play and burn off their extra energy 7 days a week, no matter the weather outside! 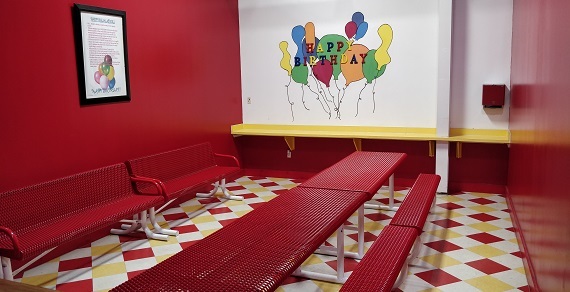 Recreations Outlet can also help you plan your child’s next birthday party by providing you with your own party room and full access to all of our swing sets, trampolines, sports trainers, and basketball hoops. 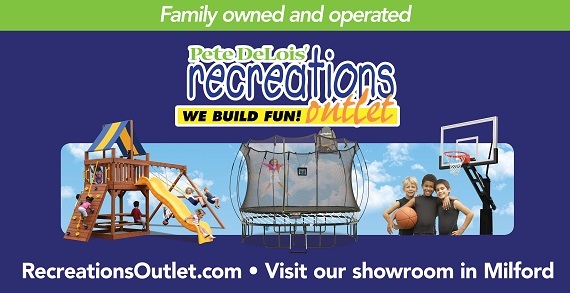 Stop in Pete Delois’ Recreations Outlet for the best deals of the year on demo and floor model units!